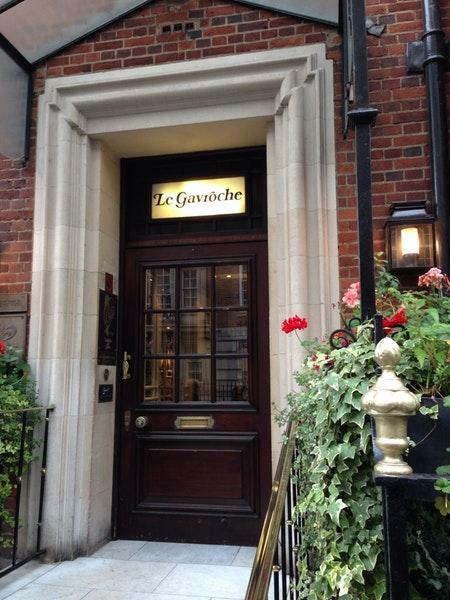 Besides Grosvenor Square, visit Le Gavroche in the vicinity. 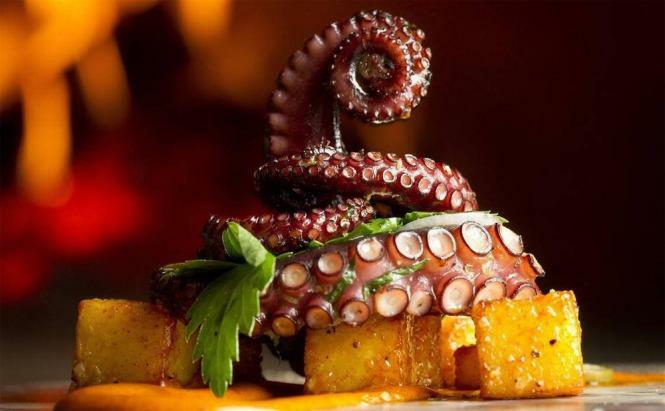 This restaurant is well known for offering French cuisine. You can order nicely cooked canapes, cheese soufflés and amuse bouches. 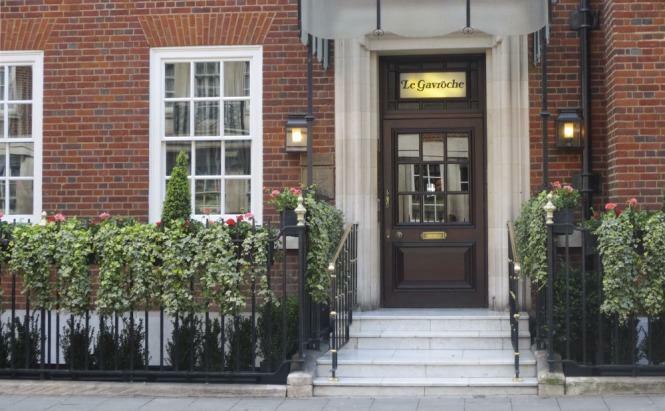 The hallmark of Le Gavroche is serving tasty strawberry soufflés, petit fours and pudding. Take your chance to taste delicious wine, michelada or champagne. A lot of visitors order great chocolate frappe or good tea. Invite your soulmate to this place with a romantic atmosphere. The staff is said to be cool here. Fabulous service is something that visitors highlight in their comments. A number of people suppose that prices are attractive for what you receive. Based on the guests' opinions, the decor is divine. 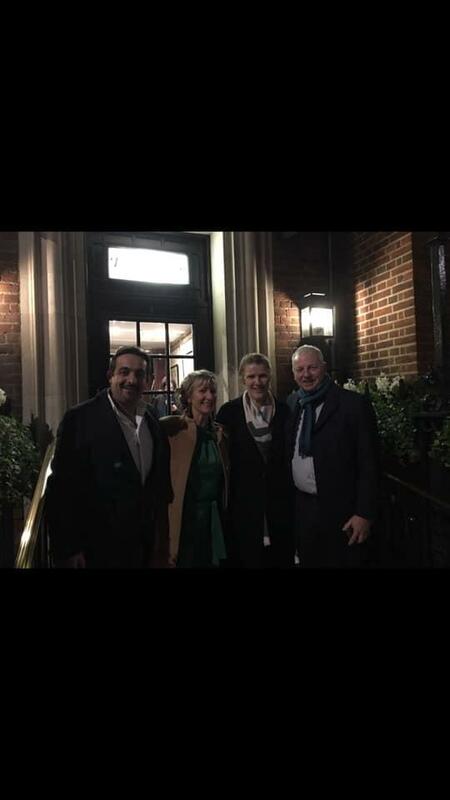 The two-star Michelin restaurant is to provide you with gourmet dishes cooked by a senior chef. My wife and I had the fixed price lunch and it was amazing. Such great food, drinks and staff. The ambience in the reataurant was also good.